The search engines are focusing more than ever on local search. When Google (and the others) decide a user is searching for a local business or service (they can figure out where you are even if you don’t specifically tell them; smart, huh? ), they’ll show a few of the most relevant businesses in that neighborhood. 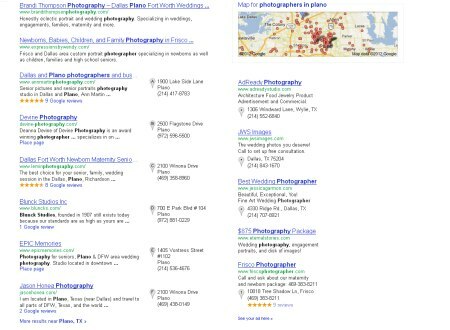 These local search maps also pop up for people searching with specific local keywords, such as their city or zip. This is referred to as searching with local intent, and that’s why you need Local Search Optimization (LSO or Local SEO). There are several necessary ingredients to help get your business to show up on these searches, ensuring that you are visible to potential customers and clients. Having a website that is optimized (see SEO) is only the first step of local search optimization. This is not difficult, but it is a significant factor. 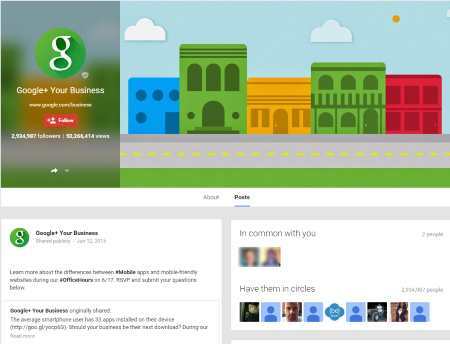 A second important element is your Google+ page. Google provides this as a free service to business owners, and they may even create one for you automatically even if you’ve never asked them to. 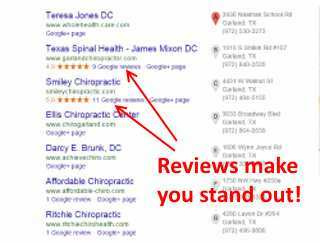 This page also needs to be optimized to influence your rankings. Another essential component in helping you get ranked for local search is having your business listed in the yellow page-type directories. It’s similar to the olden days when you had to have a listing in THE yellow pages, only now there are dozens of such directory sites, and the landscape is changing all the time with new ones popping up and old ones dying off. Furthermore, there are primary database sources that supply your business Name, Address, and Phone (NAP) info to these directories, and it’s important to have all these bases covered. Finally, various other websites (such as Yelp) may be relevant to your particular business, and we’ll make sure you’re listed on those, with an optimized page. Establishing your NAP info on directories (commonly referred to as getting “citations”) is often the bulk of the work because your NAP info has to be consistent. If you use a slightly different business name, or different phone numbers, for example, Google may get confused, so this data has to be cleaned up. And heaven forbid that you ever change your name, address, or phone number, that will definitely cause you problems trying to rank on Google. There are many other factors that go into Google’s algorithm, but those are the major areas. In the past this was a one-time service, with some occasional need to do more work to keep you ranked. In fact, we used to warn people not to fall for the sales pitch that requires you to pay a monthly fee to keep you ranked. Unfortunately, those days are largely gone. First, things haven gotten more competitive as more businesses recognize the importance of their online presence. Second, Google itself is more aggressively updating their algorithm to reflect their growing knowledge. All this adds up to a need for ongoing vigilance to keep your business ranked, which usually requires a monthly fee. Still, the majority of the work is in the first several months, so our monthly fees are highest then. Depending on your industry and how competitive it is, our monthly ongoing fee usually drops after that initial period.